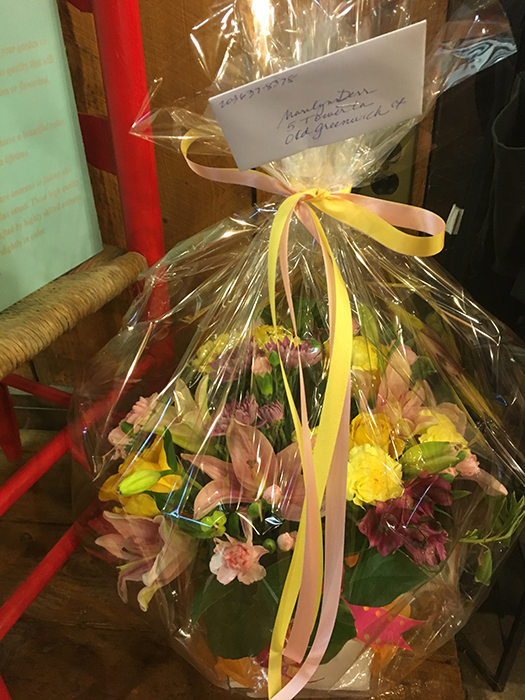 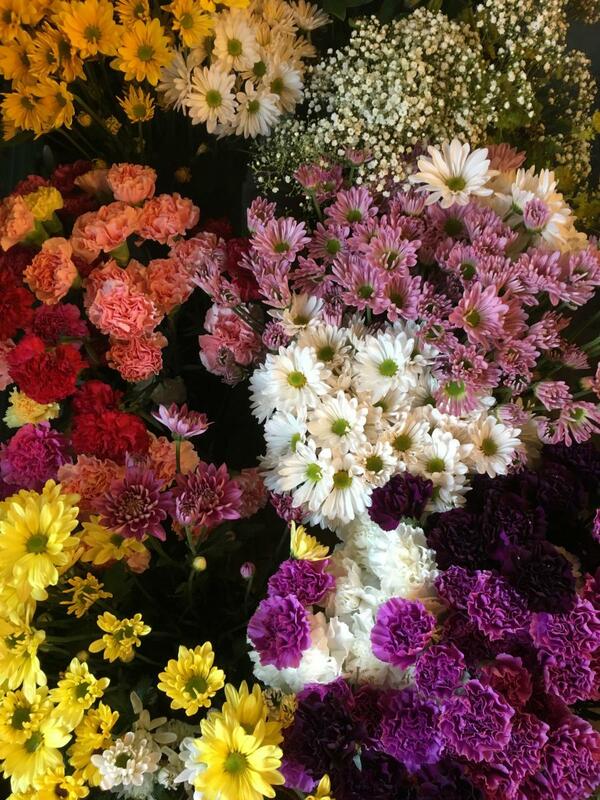 We have flowers for every occasion! 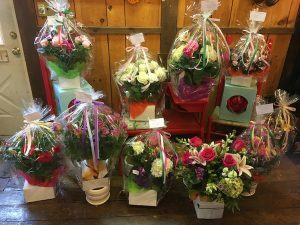 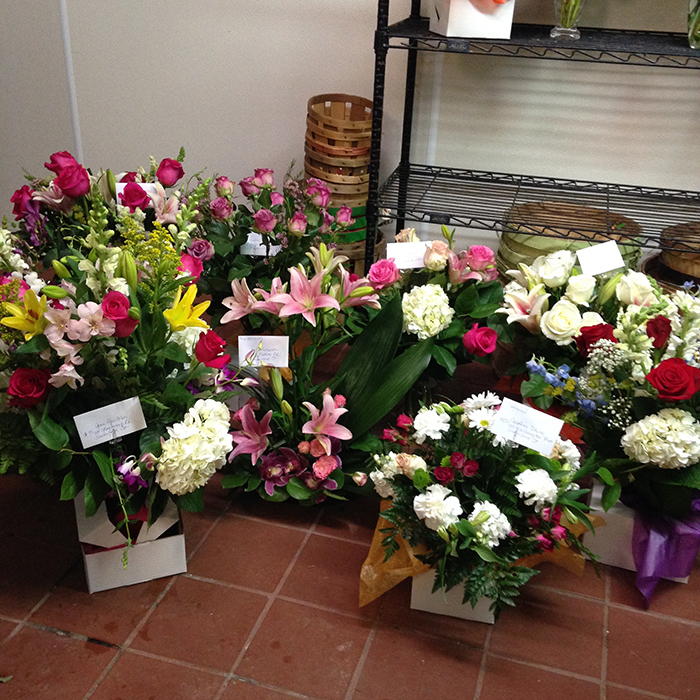 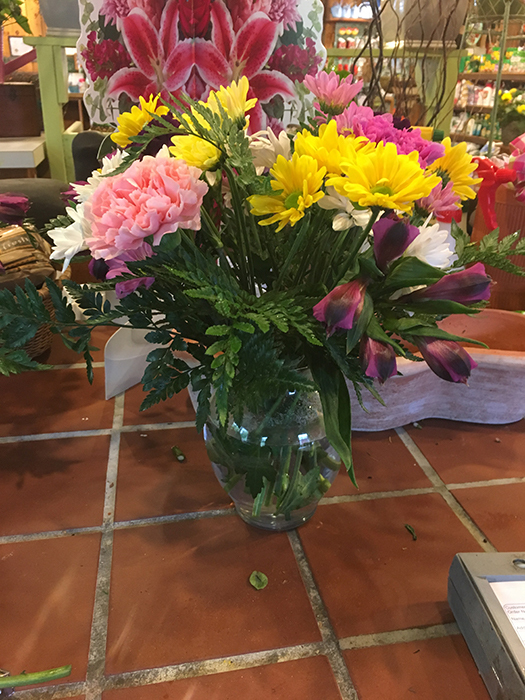 Eden Farms is a full-service florist carrying a large selection of fresh-cut flowers, as well as indoor flowering and green plants. 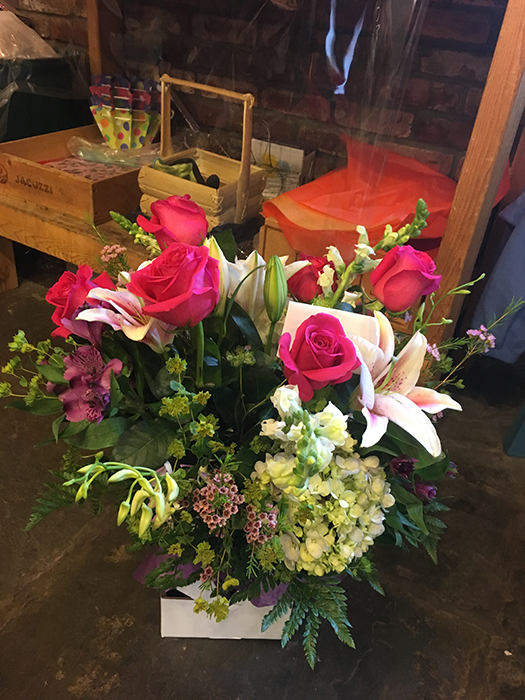 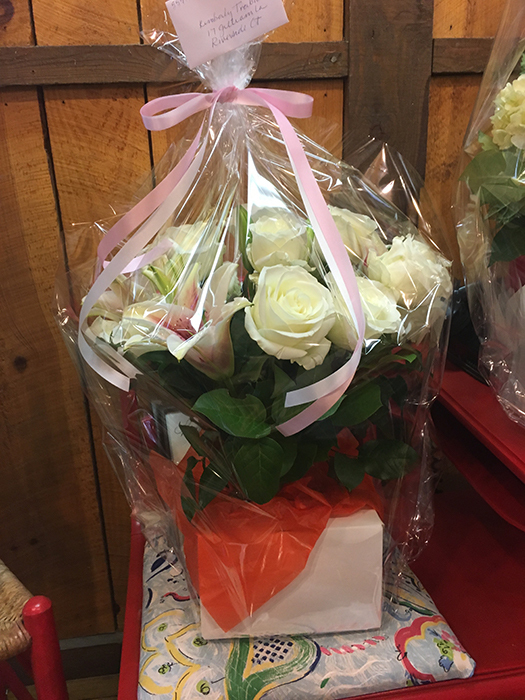 Be it Mother’s Day, an anniversary, or a “just because” occasion, Eden Farms will help you find the best floral gift for the occasion, with delivery available locally and worldwide.